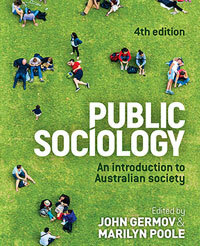 John is a Professor of Sociology, Provost and Deputy Vice-Chancellor (Academic) at Charles Sturt University, Australia. 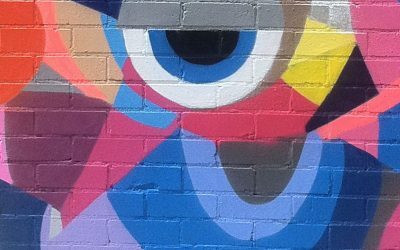 As a sociologist with expertise in mixed methods social research, he has published 24 books and numerous chapters and articles. 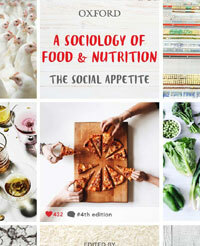 John specialises in the social determinants of health, notably the social origins of food and alcohol habits, workplace change, and the history of sociology. John is a passionate advocate for the transformational impact of university education, particularly in creating an informed citizenry with a cosmopolitan outlook and capable of addressing the ‘wicked problems’ of our era―making a difference to improving the human condition. 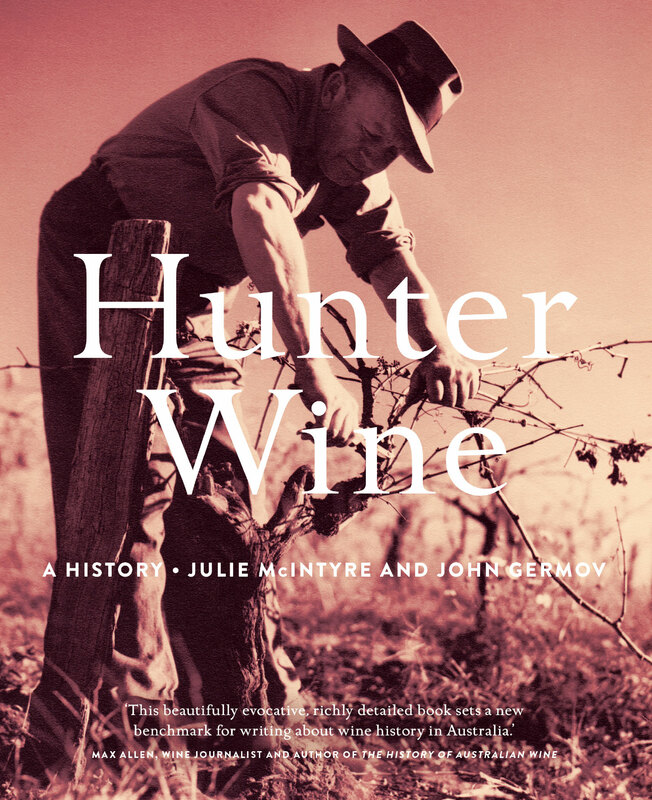 Hunter Wine profiles the people, history and technology that have shaped this celebrated wine region, from vine to glass. 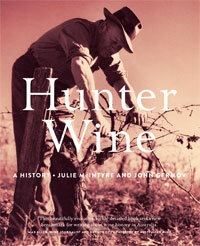 Tracing six generations of the region’s wine community from the 1820s, it introduces forgotten characters, places and practices alongside famous names like Wyndham, Lindeman, Tyrrell, Drayton, Tulloch, McWilliam and McGuigan, to reveal the Hunter’s pivotal role in making Australia a wine country. 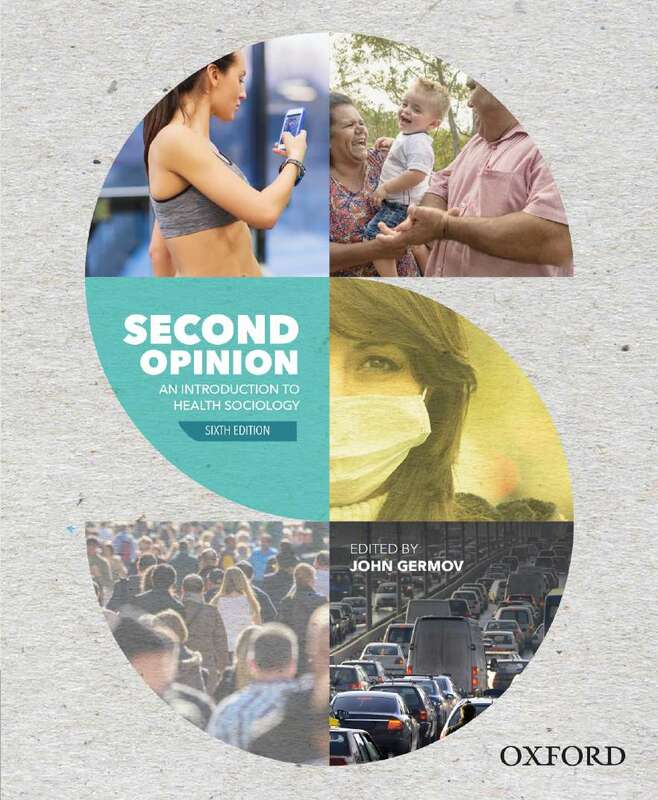 Second Opinion: An Introduction to Health Sociology, now in its sixth edition, is the leading health sociology reader and text for Australian researchers and students. 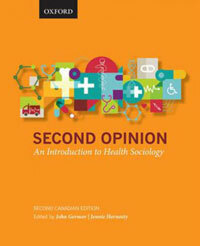 Accompanied by comprehensive online resources with innovative teaching and learning materials, this text introduces students to the theories, concepts, issues and contexts of health sociology. 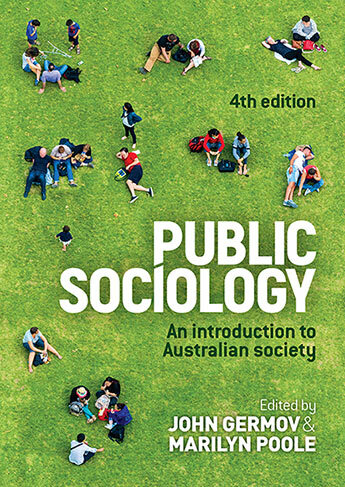 Now into its fourth edition, Public Sociology continues to highlight the relevance of a grounded sociological perspective to Australian social life, as well as encouraging students to apply a sociological gaze to their own lives and the communities in which they live. 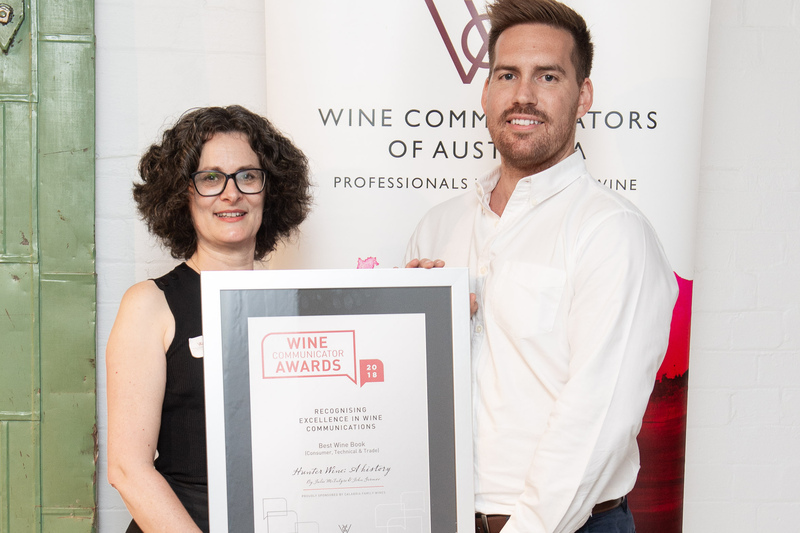 Designed as a flexible learning tool, it takes an applied approach, demonstrating the value of a sociological perspective on contemporary Australian life, by focussing on how we understand the links between our personal troubles and wider public issues in society today. 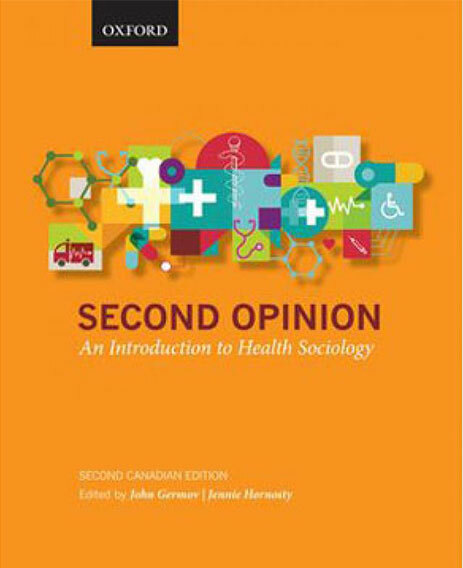 The second Canadian addition of Second Opinion introduces students to the sociological study of health and illness through an accessible and authoritative overview of key theories, debates, and research findings. 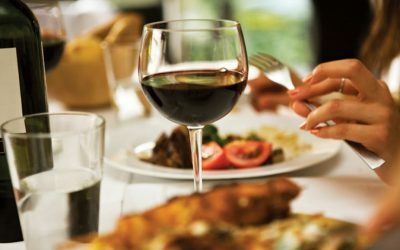 Arguing that many health problems are rooted in social, political, and economic inequalities, the authors explore how factors such as education, environment, income, racialization, disability, sexuality, and gender affect individuals’ chance of health or illness. 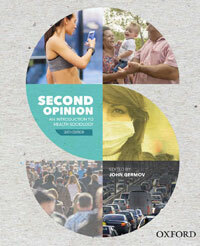 The authors also explore, through a critical lens, our socially constructed conceptions of health and illness, and the social organization of Canada’s health-care systems. 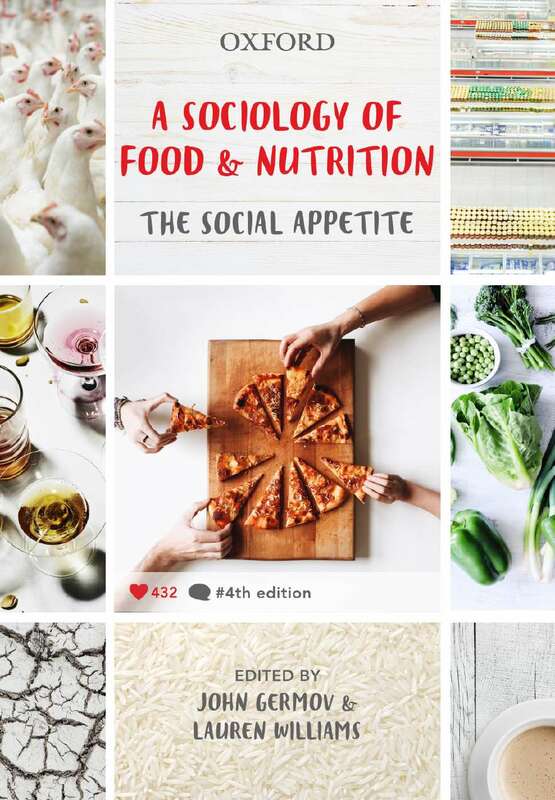 With an emphasis on the value of critical thinking throughout, this collection encourages students to question the status quo and investigate new social arrangements that might better meet the health needs of all Canadians. 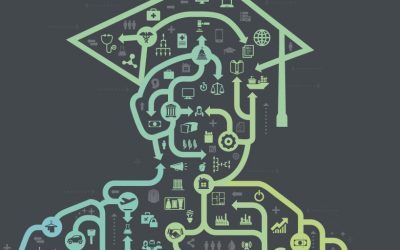 The Higher Education HR / IR International Conference 2017: University Workforce of the Future … Global Perspective (3 May 2017).